Saffran Group has always put the user first. We are here to serve best with our clear vision, fidelity, consistency and sense of responsibility. We aim to be more than just technically proficient and knowledgeable; we aim to provide professional, accountable solutions and service to our customers. You’ll see the difference at every step of the way – communication, project management, service, and follow up. We provide competent IT Services in Japan with our capable and affordable offers. Our broad range of services are available in Japan and Pakistan. With today's focus on cloud based computing, you may rightfully be concerned about just where your vital business and customer data is going. Saffran work with many types of IT customers with unique needs and very different budget levels. We craft an IT plan and budget for each customer to help them get the best value and strategically select their services and products. We as a Saffran – A leading provider of Automobile. We know the market, keeping in mind the factors influencing the design choice include cost, complexity, reliability, and the vehicle's intended handling characteristics. We promoting the new ideas & provide ease to the consumers. At Saffran, we will go further to make our cars better for everyone. Our innovation in automobiles is the core principle of our company. Saffran group is a leading supplier of all surgical instrument from years. 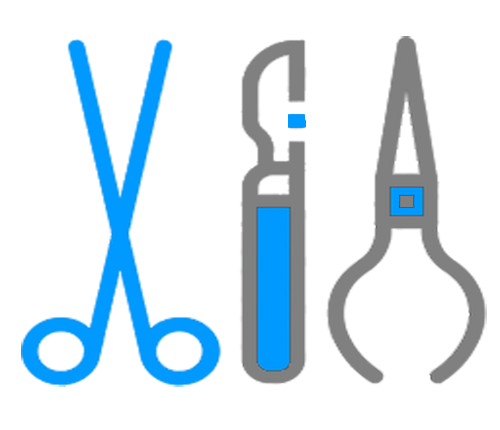 Our selection of fine surgical instruments includes a wide variety of tweezers, forceps, scissors, bone instruments, surgical and vascular clips and clamps, scalpels, retractors, wound closure systems, vascular access instruments, and more. We dare to come up to our consumer loyalty through quality, productivity, speediest conveyance on focused prices. If you would like to get our price list, interested to see our samples for quality assessment, would like to be our distributor or want to get more information about our premium quality instruments, please feel free to contact us for any information. Company owns independent import and export and has a perfect sales network. 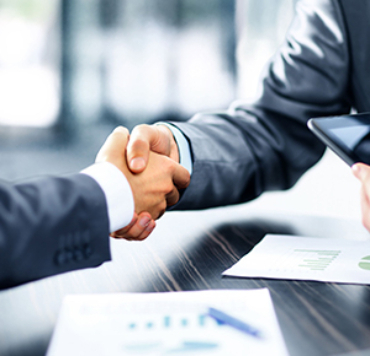 For the purpose of win-win business Philosophy Company provides high quality products with considerate and professional services to customers. We have a leading name in the industry of toys manufacturers. We provide with the best material of toys whether, it is of plastic or made of cotton and fabric. Saffran Group dominates in categories including the collectables, craft, dolls and games etc. 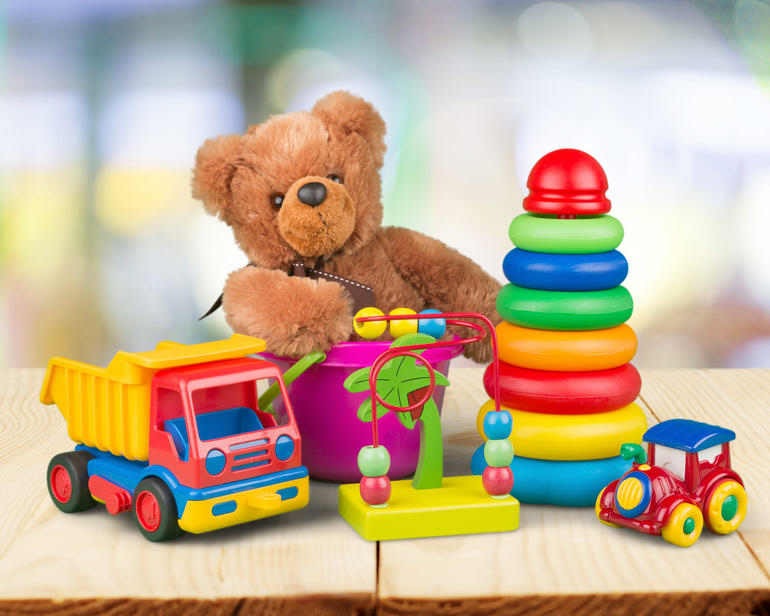 We are one of the leading companies in import and export of toys including plastic toys, plastic and fabric dolls, plastic bats and rubber balls. We Don't compromise on quality of our products. From our modest roots in Japan some 13 years ago, today Saffran Group is a globally-respected, successful and diversified business. We are present in 7 countries, across three continents, with operations in four major industry sectors. Saffran Group International, which was Initiated in 2007, with the sole purpose of providing the distinctive and remarkable services to the customers. 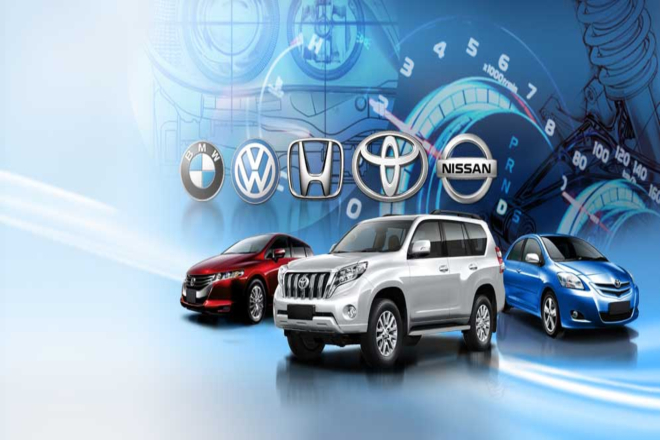 The company started by providing import services of Japanese automobiles whose success later expanded into providing services of diverse range of products. Saffran Group International is highly vigorous in rendering vast array of essentials; IT, automobiles, surgical instruments, stones, and toys in the efficient, effective and coherent manner. 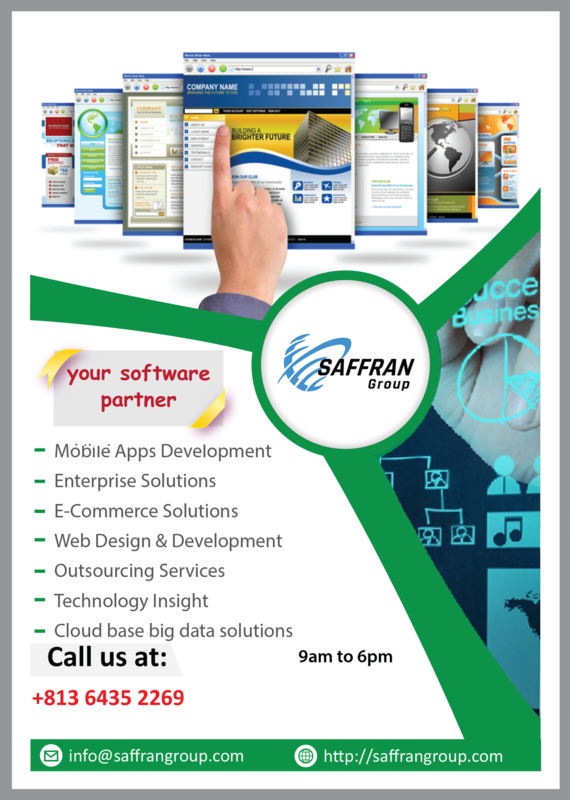 Saffran Group International is best solution provider for customers. We are firm to carry out our entire vision with full enthusiasm and devotion. Copyright © saffrangroup . All rights reserved.